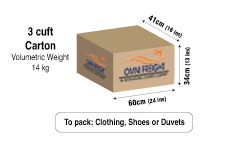 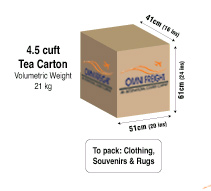 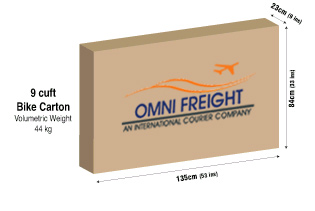 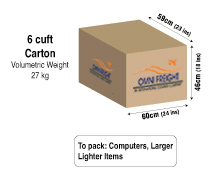 Please estimate the number of our cartons you require from the guide below. 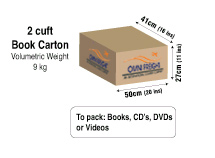 Alternatively if you intend using your own cartons or cases please provide details below. 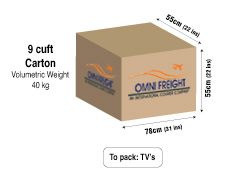 Please provide us with any addtional information in the field below.